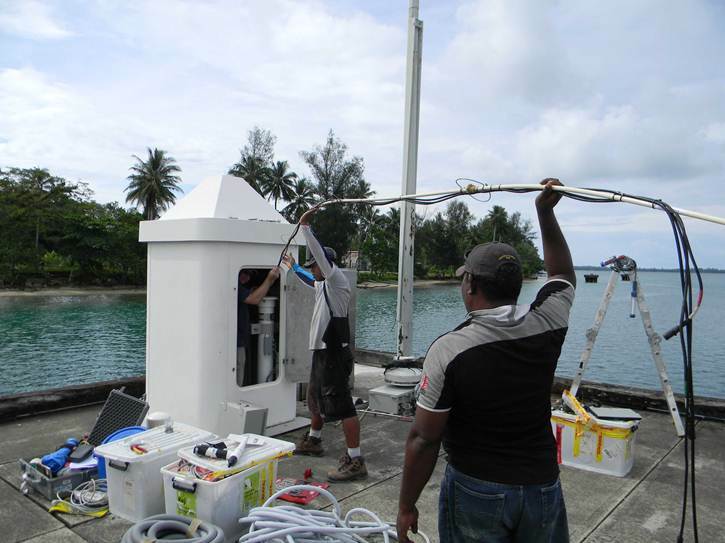 The Technical Workshop plays a significant role in supporting work in the Marine Coastal Science & Survey, Pacific Sea Level Monitoring, Geology Minerals & Hydrocarbons and Regional Maritime Boundaries sectors as well as SOPAC's Water and Sanitation and Disaster Risk Reduction programmes. The Technical Workshop is indispensable to project implementation success, particularly where substantive mobilisation and deployment tasks are concerned (e.g. geophysical, bathymetric, topographic surveys etc.). The Technical Workshop also has a direct role in the procurement, servicing, modification, repair, calibration and cataloguing of oceanographic, geodetic, climate and geological equipment and instruments held by the SOPAC Division. It deploys, mobilises and demobilises millions of dollars’ worth of equipment safely and successfully every year. 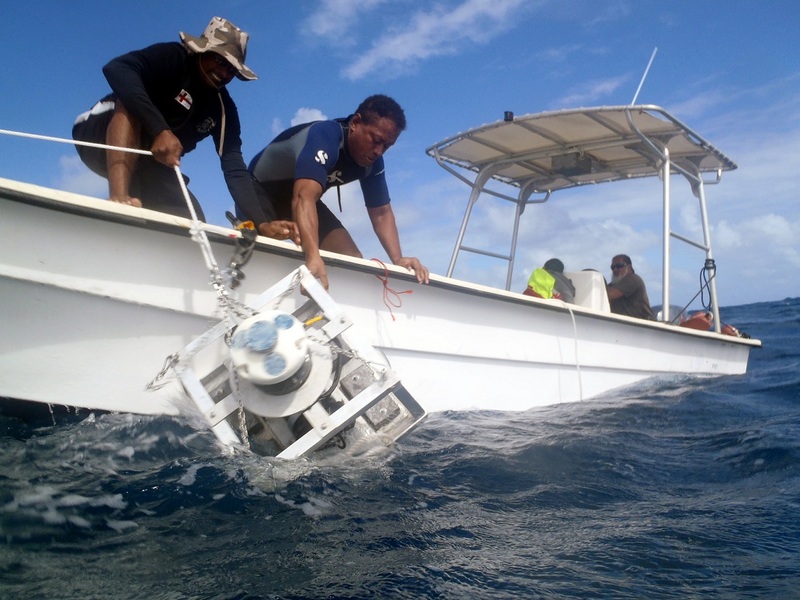 The Technical Workshop facility received a welcome boost to resources in 2012 via the NZ Government’s Ocean Sciences grant. Among its many tasks, the Technical Workshop oversees OHS issues and is instrumental in the upkeep of safety equipment and routine safety training for all field staff. Joining the Bureau of Meteorology in Australia in the delivery of ONUP (Observational Network Upgrade Project), staff also assessed and corrected OHS issues at each Sea Level Monitoring project station and OIP science staff joined with the Technical Workshop to undertake training in small boat safety and handling (March 2012), as well as in Advanced First Aid and Resuscitation (April 2012). 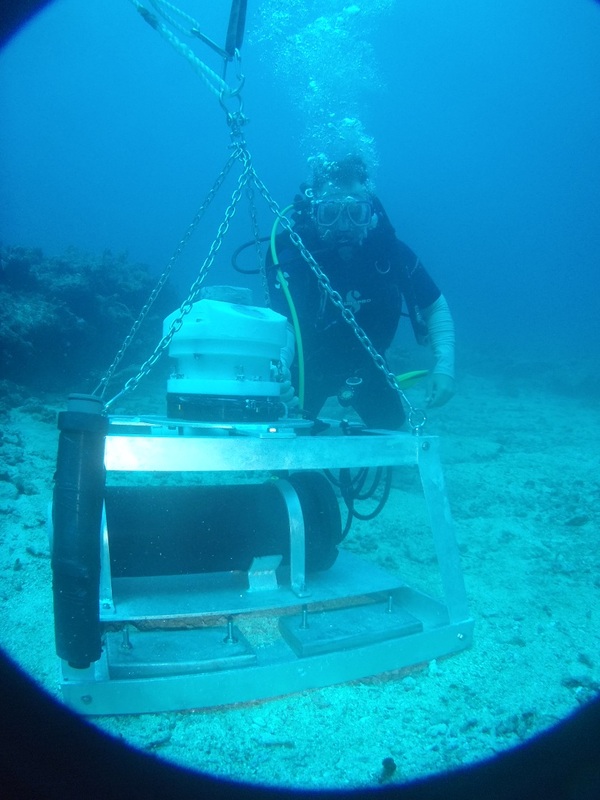 The Workshop has also supported important geodetic work and a new Technical Officer in the MCSS Sector was given SCUBA training under the Workshop-managed Taiwan ROC Grant for safety training and equipment improvements.